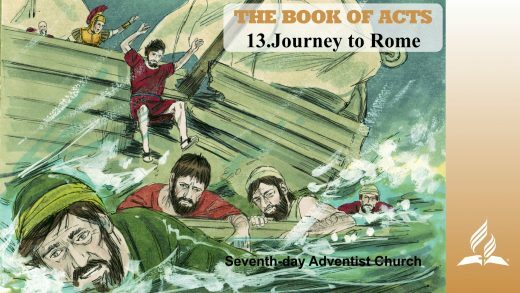 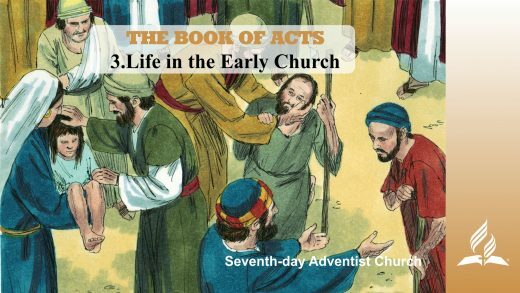 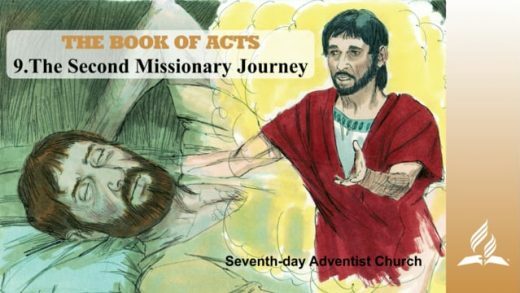 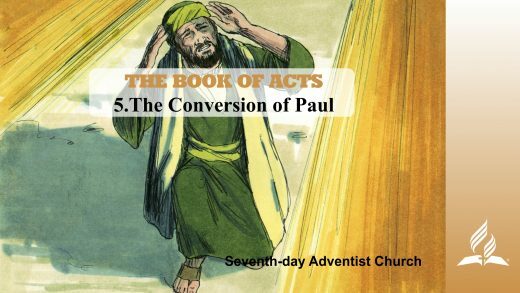 Home \ THE BOOK OF ACTS | Pastor Kurt Piesslinger, M.A. 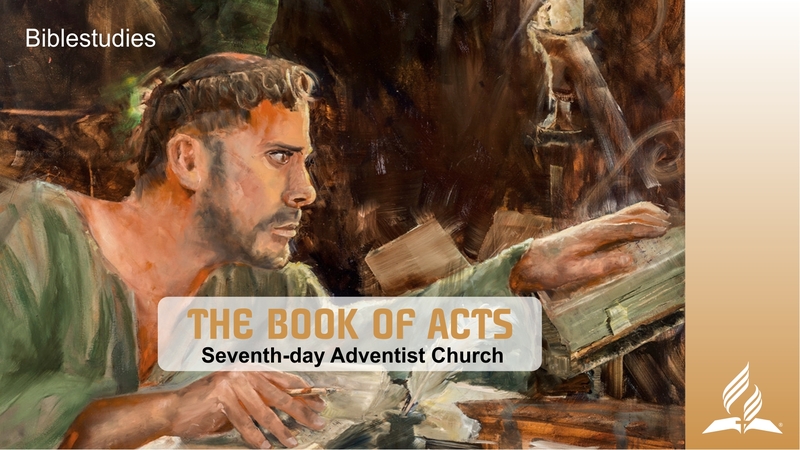 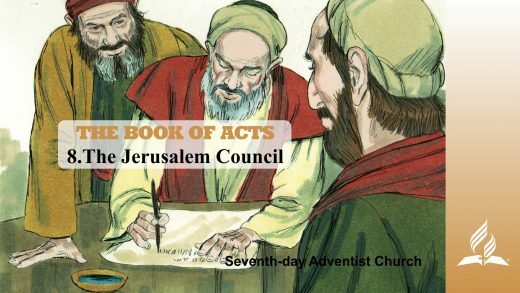 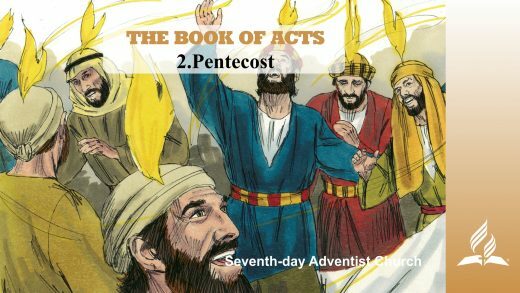 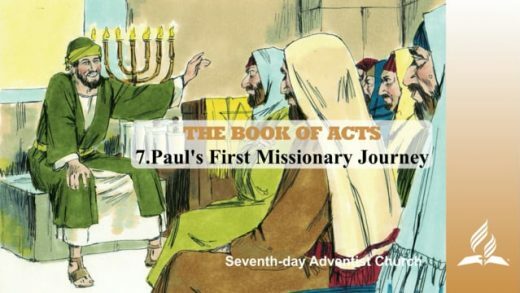 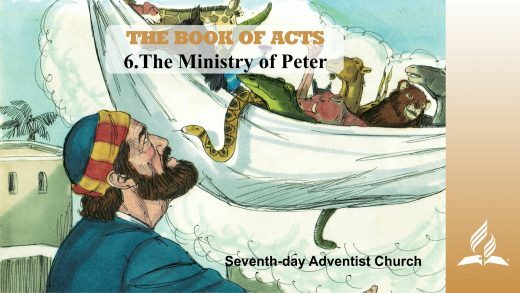 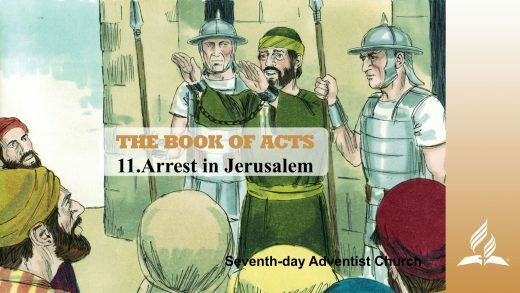 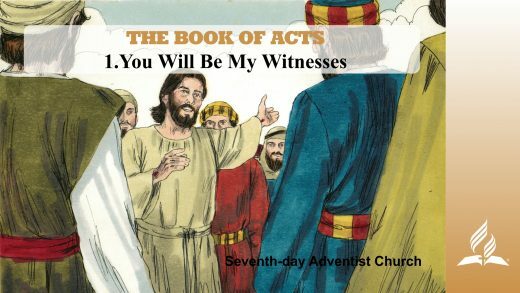 THE BOOK OF ACTS | Pastor Kurt Piesslinger, M.A. 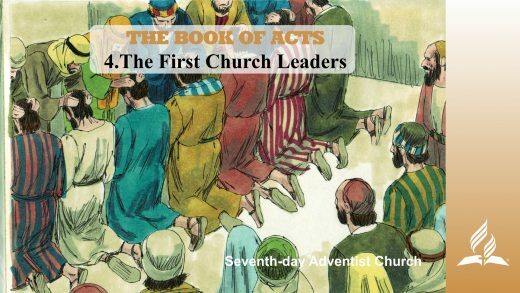 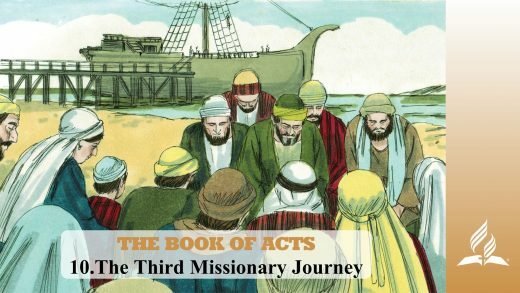 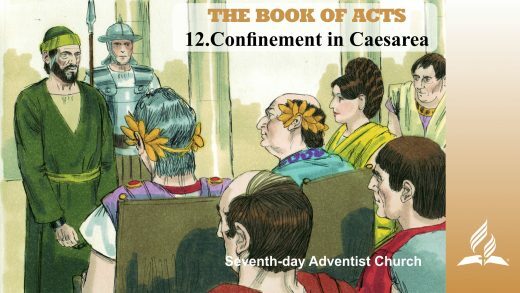 Biblestudies – THE BOOK OF ACTS in 13 Lessons – with Pastor Kurt Piesslinger, M.A.